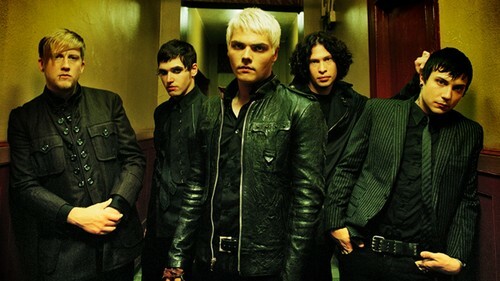 My Chemical Romance. . HD Wallpaper and background images in the My Chemical Romance club tagged: photo my chemical romance gerard way frank iero mikey way ray toro bob bryar matt pelissier james dewees. 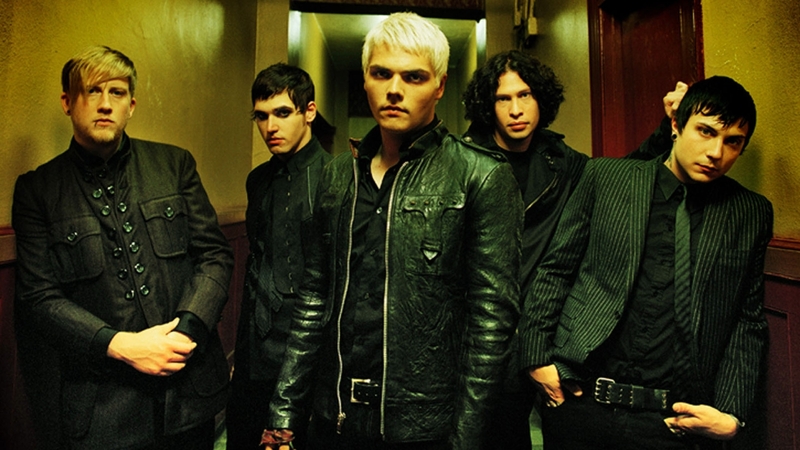 This My Chemical Romance wallpaper contains well dressed person, suit, pants suit, pantsuit, and business suit. There might also be pea jacket, peacoat, suit, suit of clothes, overgarment, and outer garment.